Common Core Graphic Organizers: 3rd Grade Edition DONE! Just a quick post in between pool time and gym time (I love summer!) to let you know that after many, many, oh so many requests, this baby is uploaded to TPT! Click the picture to check it out on TPT! 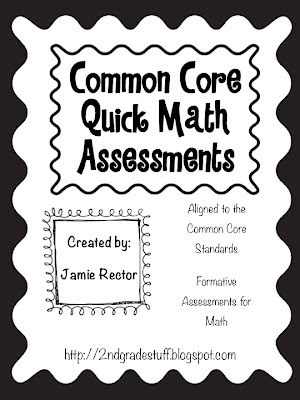 The next item up on TPT will be Common Core Quick Math Assessments: 1st Grade Edition. I promise it's coming. Thanks! 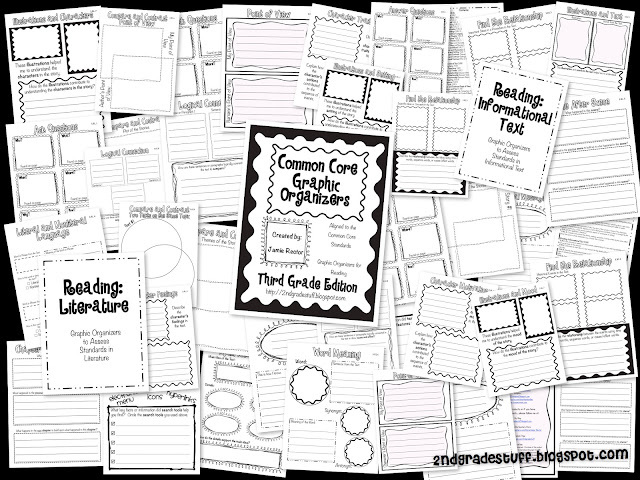 I used these A LOT during my student teaching in 2nd grade. They are great and thanks for all that you create!!!! 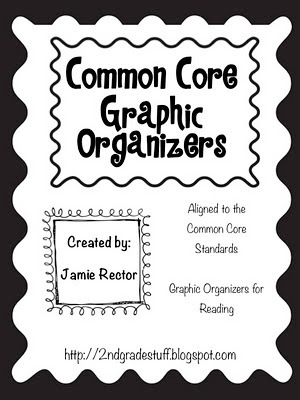 I love all the common core work you've done, and I just awarded you the One Lovely Blog Award! LOVE it.. Any chance you'll be doing these for 4th or 5th? 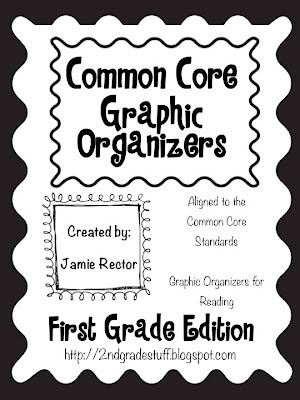 Hi Jamie, this will be my first year using Common Core in 2nd grade. I'm so excited to see you have so many resources. I'm your newest follower and I will be following your tpt store. Please visit my blog at Calling Plays in 2nd Grade.